The same could be said of the phrase ‘knowledge transfer’. We can’t and don’t transfer knowledge between people. We transfer information. A subtle but important distinction. We can create and use techniques and approaches that help and facilitate knowledge acquisition. We can share information in the form of data and our own insights. We can create environments where people are likely to have their own insights – their lightbulb moments – and we can help people extract meaning and learn through their own experiences. But we don’t transfer knowledge. Not between people, or even between organisations. Of course exposure to other people is one of the primary ways we learn and improve our performance. Some organisations, such as Citibank, refer to their 70:20:10 approach as the 3Es – learning through experience, exposure and education. The ‘exposure’ part is important. Exposure to other organisations’ experiences can also be very useful for our own organisation’s learning and development, but no two organisations are exactly the same. If we package up the acquired data, information and practices in one organisation it’s extremely unlikely that they can be simply unpacked and used as-is with the same effect in another, no matter how closely aligned the organisations might be. The ‘knowledge transfer’ model doesn’t even work between organisations in industries with relatively standardised process . What works for Mercedes is unlikely to work for Ford without quite a bit of thought and customisation. There can be no challenge to the fact that a major problem exists with learning transfer, and that it has existed for years. It could be argued that the problem came into existence the day we separated training from the workplace. 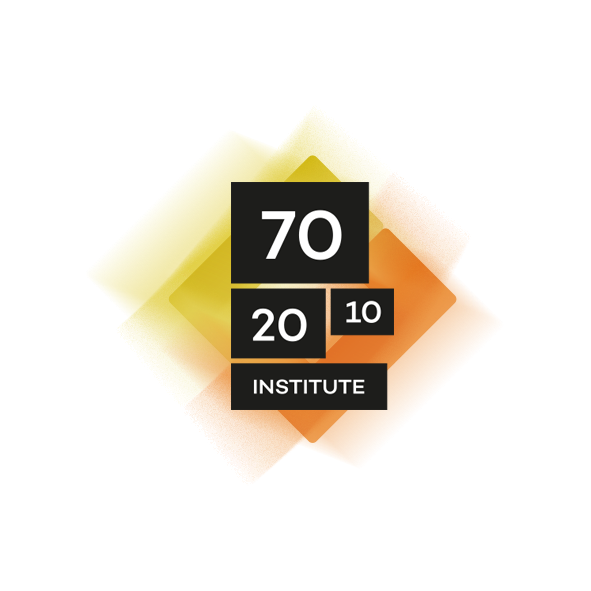 For more information about the 70:20:10 model and the 70:20:10 methodology, visit the 70:20:10 Institute site.